User Interface Design is an extremely important part of a website, app or any other interactive digital project dedicated to users. 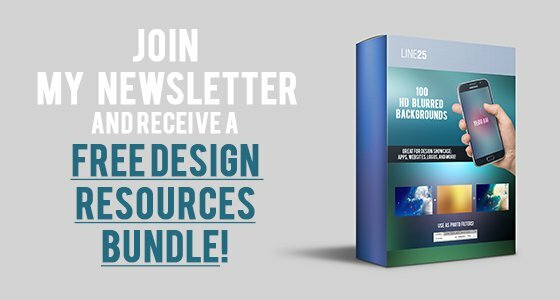 That is why we decided to create this UI design showcase and present you 25 best UI design projects you can learn from. To start with, functional design is highly dependent on good typography. This combination is essential for apps where bulk relies significantly on text or those where the entire interface consists of typography. This synergy proved to be most effective in apps where typography manages to pass unnoticed. In fact, those are the most successful apps. 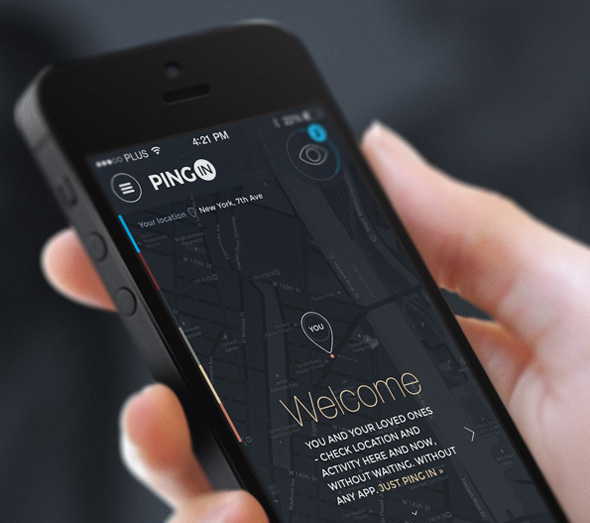 Employing excellent typography in UI design serves to clarify app’s structure and hierarchy. There are even such apps where the entire interface consists of typography. For the novice designers among you, we composed a list of basic factors which can affect typography. We selected some really creative app and website UI designs in this list, from really popular brands such as MailChimp or Campaign Monitor to concept designs and more! Learn something about how to create an extraordinary user experience and interface design! 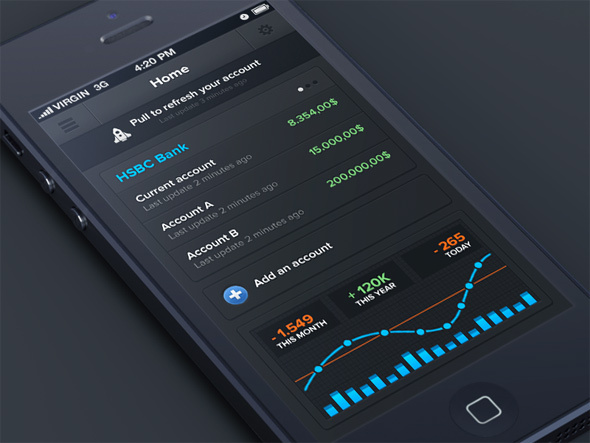 Which one of these UI design projects do you like most? MailChimp has an amazing user interface. Besides readability, choosing an appropriate font will reduce the risk of confusion. Some fonts contain similar or almost identical letterforms-a lowercase L may look like uppercase I; or a set of uppercase N and lowercase R may look like a lowercase M. Therefore, make sure users can distinct the letterforms of the font you’ve decided to apply. This website can be a great starting point for UI designs thanks to its interface design that focuses on user experience and great choice of typography. It presents content in a creative and functional way. Paper for iPad is a really nice app and its website has a great user interface. This example can be a great source of inspiration as it uses all the creative trends such as flat design, it integrates videos and large horizontal images, all of which present the content in a creative way and make everything much easier to be understood by the website’s visitor. Things is yet another great example of a website with a great user interface. 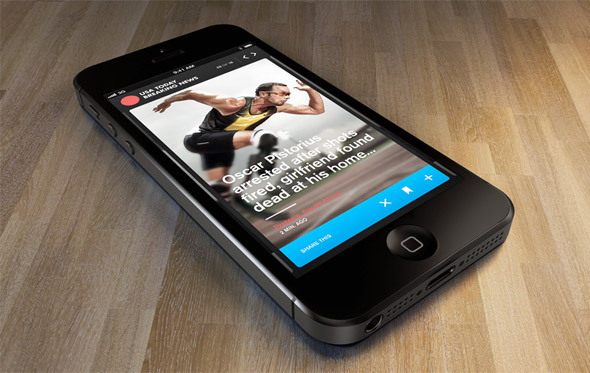 The website keeps it simple and starts with a logo and huge typography and some written content about the app. If you will keep on scrolling you will notice some really nice design elements and content presentations. Figure is an app with a really nice and flatly designed user interface. It can be a great source of inspiration thanks to its accessibility and graphic elements. If you are looking for some more sources of inspiration in regards to user interface design then you might also want to check out this amazing example. 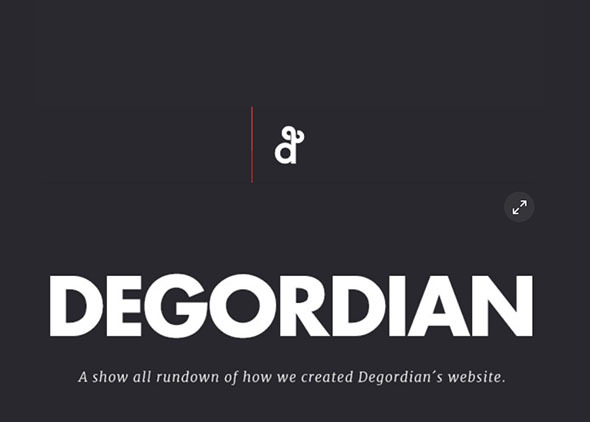 Typography fans are often annoyed by the way in which different platforms/browsers regard fonts’ importance. The reason is the problematic nature of the resolution, which can send users away in a matter of minutes. However, a good designer is expected to balance typography and resolutions. Here’s a great example for this. 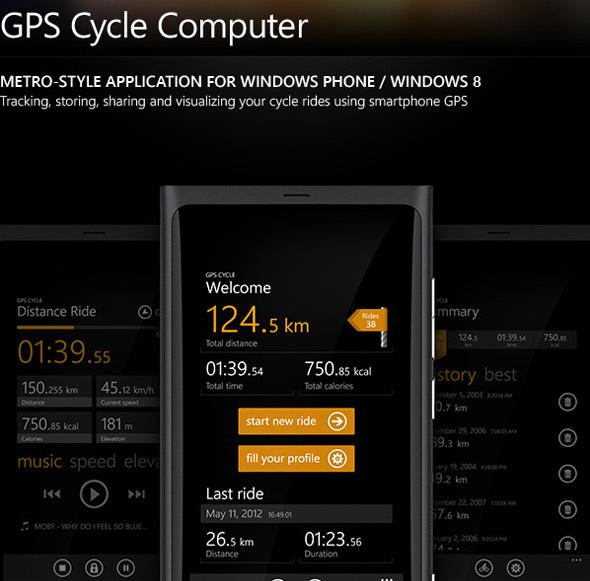 GlobeConvert’s website presents an app in a really nice and easy to understand way through a great user interface design. Campain Monitor website is one of the greatest examples in regards to user interface design. This website uses infographics, flat design, charts and much more to present content in a creative way. Google More Than a Map’s website is yet another great example of a good user interface design. It has a minimalist design and uses unique graphic elements to present content. Check out a really nice example of a user interface design such as the one the Kennedy app presents. Everything is simple and clean which makes this website a great example for promoting a product. This is a user interface example for an app called USA Today Alerts, which can be a great source of inspiration for choosing appropriate fonts. In UI design, you can go for web fonts or standardized choices attached to your Mac/Windows system. For the later, make sure you choose a font which exists in both systems, or it would at least provide some similar experience regardless of the platform where it is applied. 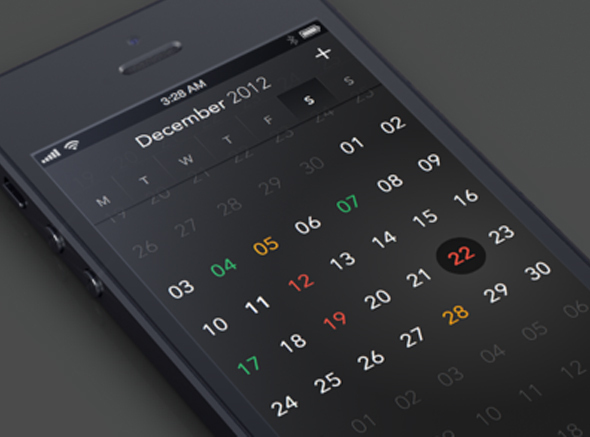 This calendar app has a really nice user interface. 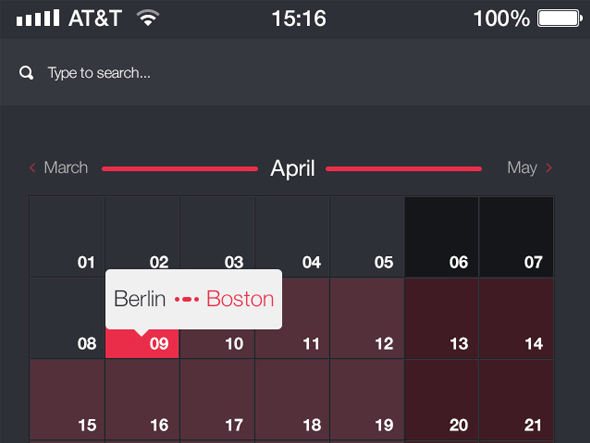 You can mark and schedule events in your device’s calendar easily. 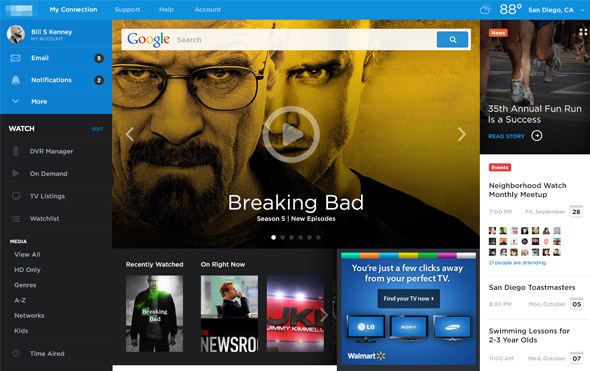 This app has a modern and functional design which focuses on a dark layout. Choosing a typeface that can ‘handle’ various sizes and that can maintain the same level of legibility for every size is important. 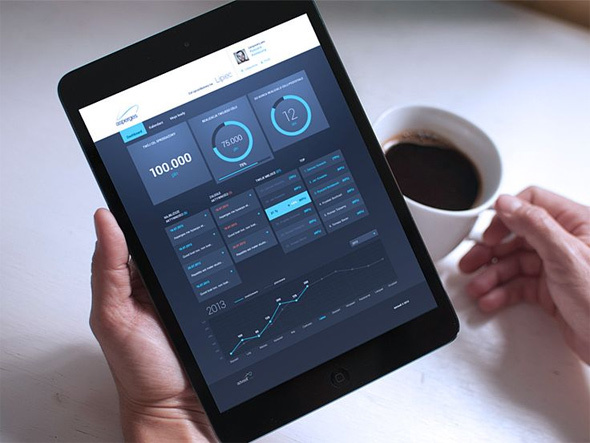 Check out this great example of a dashboard’s user interface design! It has a modern and minimalist design with well-chosen fonts. 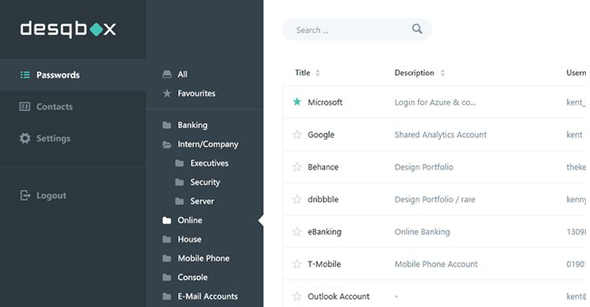 And if you want more examples of dashboard user interface design ideas then you might want to analyze this example, created by Nicola Mihaita. 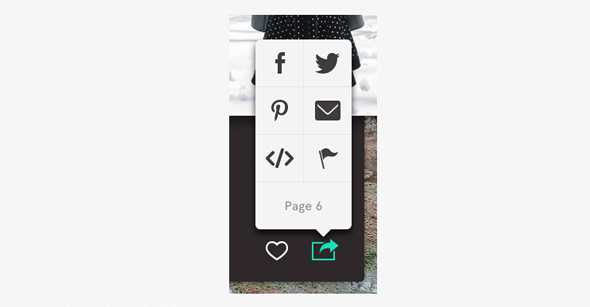 Share from Readymag has a minimalist user interface design which uses a light grey background and grey flat icons. It is definitely an example worth following in future projects. This is a password manager user interface design which can be a great starting point for other awesome UI design projects. Feel free to further analyze this example and find out if you think the same. Just Ping In has a really nice, modern and functional user interface design which makes it an example worth following in future projects. If you are looking for more sources of inspiration in regards to app user interface design, this is a great example! it has a modern, simple yet futuristic user interface design. It is not rare for the same typesets to behave differently under different circumstances. Goals justify means, so feel free to scale or size your texts up or down. Like in this example! 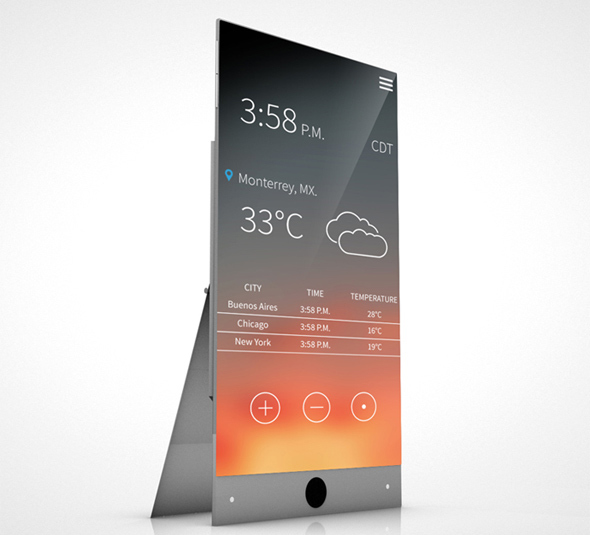 Get inspired by this design with an amazing user interface design! This weather app has a really cool user interface design which can be a great starting point for other amazing projects. It has a warm touch thanks to the blurred orange sky background and a great choice in typography. All in all, this app has a modern and minimalist design and a great user interface. Only those designers who create typography-centered interfaces are able to generate a good UX for the users. 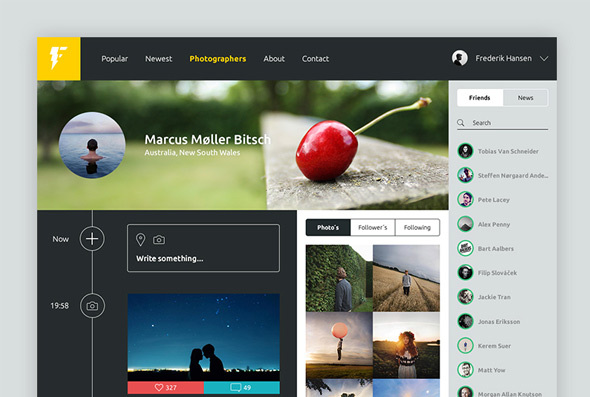 Here’s an example of a profile page user interface design which looks modern and functional. 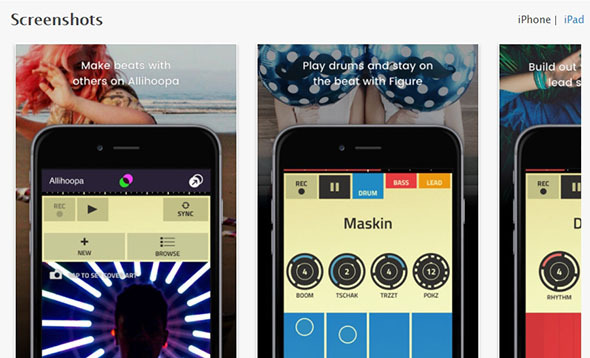 This app might be your next project’s source of inspiration. 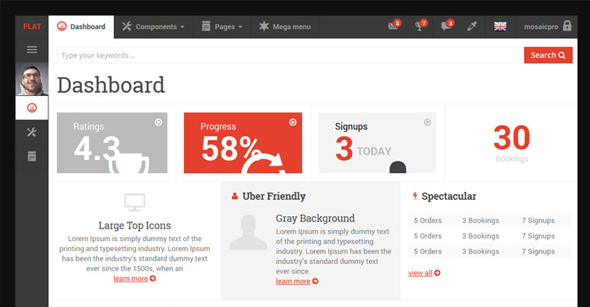 It has a simple and modern user interface design and very well-thought details. Keep in mind that good UI performs well under ideal circumstances, but great UI performs well under every circumstance! This is yet another great user interface design example. Flash iOS7 profiles have a really nice UI design which can be a great starting point for future projects. 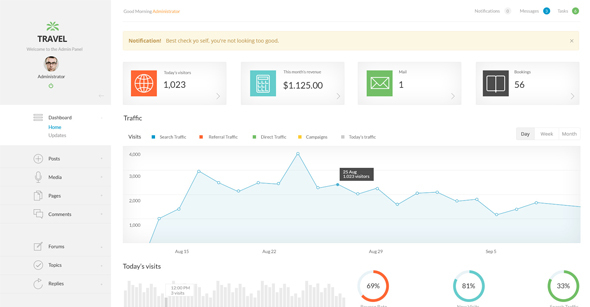 This user interface design has a dark layout with orange details and buttons. 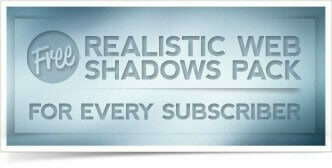 The fonts are simple and there aren’t too many details added to the design, which makes it very easy to navigate. 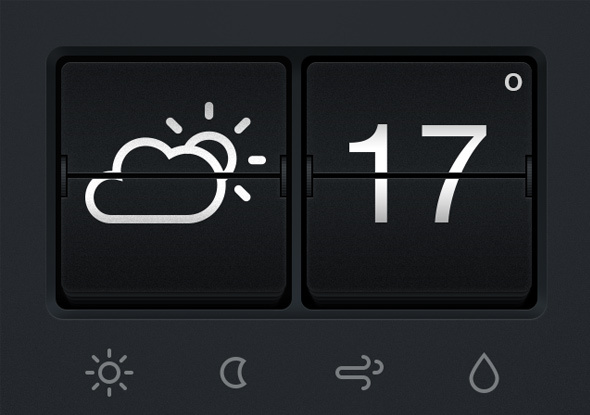 Last but not least, this is a simple yet really functional weather app which can make a great user interface design. Have a look!